50% Off First Month’s Service! 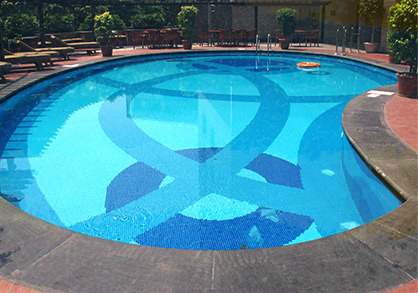 We have been keeping pools blue since 2002. Our goal is to provide top-notch service to anyone in the West Valley. Customer satisfaction is the most important thing to us. 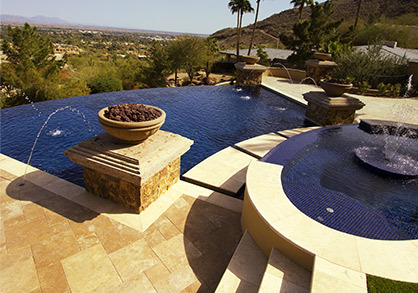 A swimming pool is supposed to be an enjoyable part of your home. We will keep that pool functioning and working so you can sit back and enjoy! 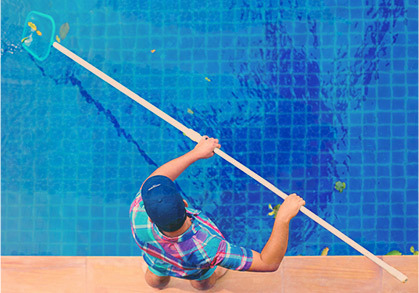 *Fees may be required for added algaecides, phosphate removers, shock, salt, conditioner, and any other water chemistry agent due to circumstances beyond our control (weather, neglect, pool drain, etc)* Pricing is for pools less than 25k gal. Cartridge filters require a dismantle of the filter and hose off each cartridge element until clean. Because additional work and time involved there will be an extra charge of $85 each time the filters are cleaned. This should only need to be done every six months. **Backwashing is for sand and D.E. filters, and not the cleaning of cartridges for cartridge filters.